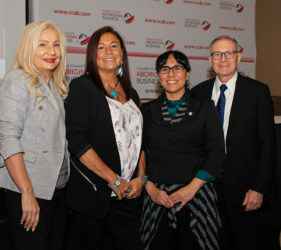 News Archives - Tribal Councils Investment Group of Manitoba Ltd.
A new vision and governance model has Tribal Councils Investment Group on a positive trajectory thanks to strong leadership and several acquisitions. 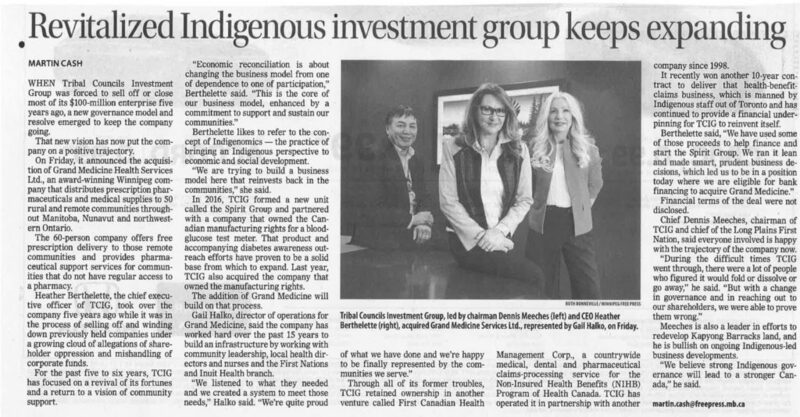 Tribal Councils Investment Group is pleased to announce the acquisition of Grand Medicine Health Services Ltd., a leader in providing pharmacy and healthcare services and supplies to communities. 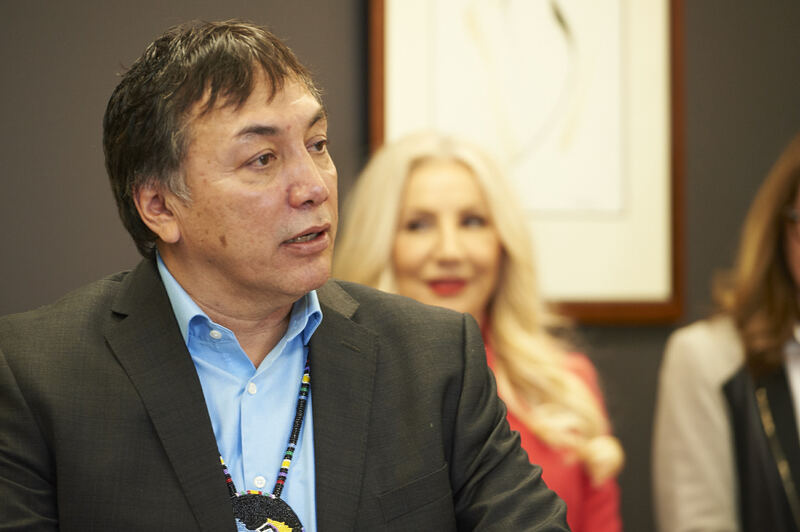 This acquisition will allow The Spirit Group to reallocate resources and give back to these communities in order to improve the health and well-being of Indigenous peoples. 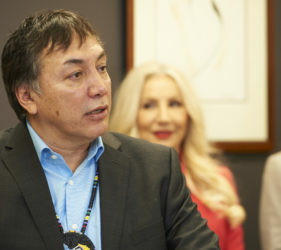 This is an opportunity for The Spirit Group to expand on its healthcare initiatives and gain economic independence, as well as more control over health outcomes in remote communities. 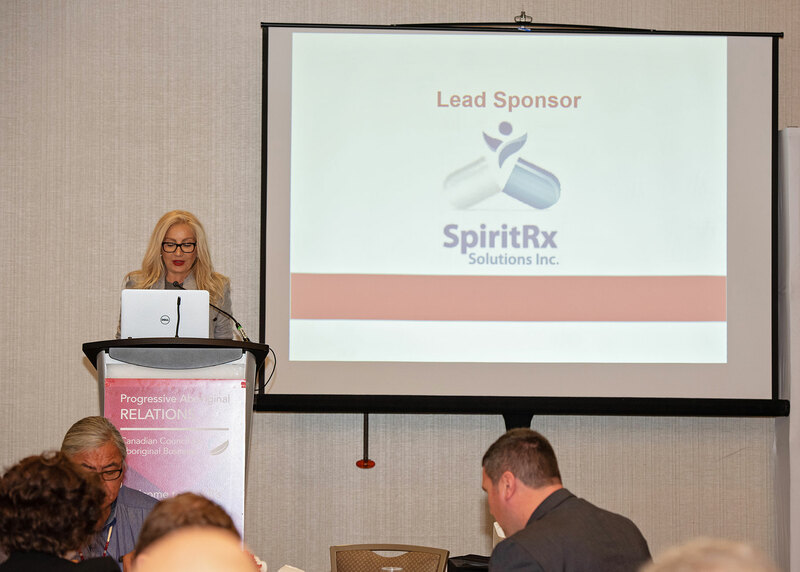 Each company in the Spirit Group plays an important strategic role in advancing Indigenous participation in the mammoth pharmaceutical and health industry. 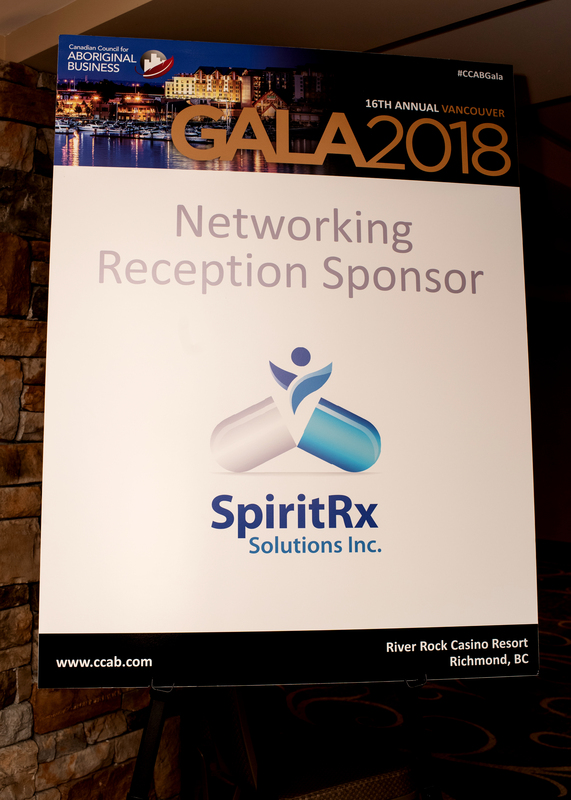 SpiritRx Solutions understands the importance of value. 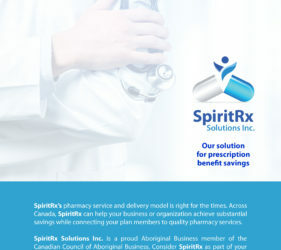 We are providing savings, while adding value through progressive, innovative pharmacy solution to all Canadians. 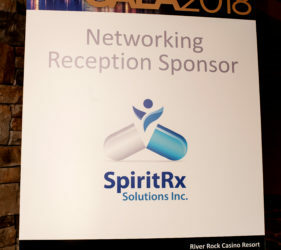 The Spirit Group is proud to announce the acquisition of ARA Pharmaceuticals Inc.; ARA Pharmaceuticals Inc. is the Canadian manufacturer of the Spirit Meter and Spirit products. 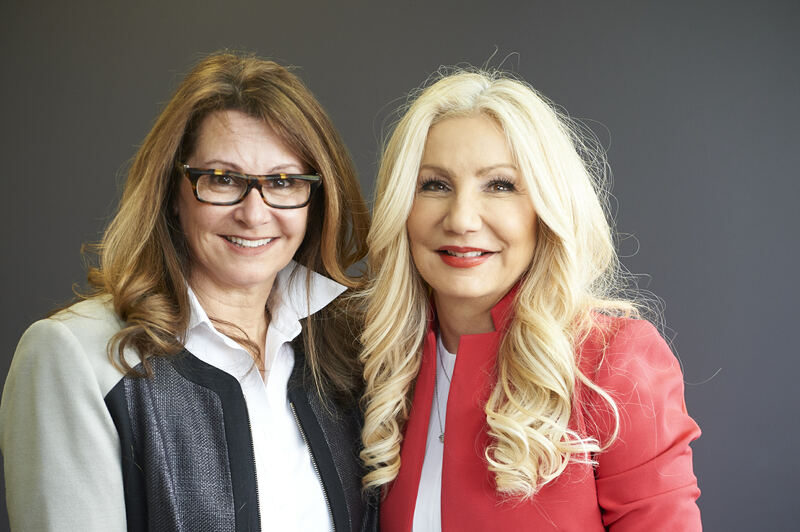 This acquisition makes the Spirit Group stronger by making us, not only the first Indigenous branded meter but also the first Indigenous Canadian manufacturer of a pharmaceutical product. We now have complete control of our products, which will allow us to provide more support to our communities. 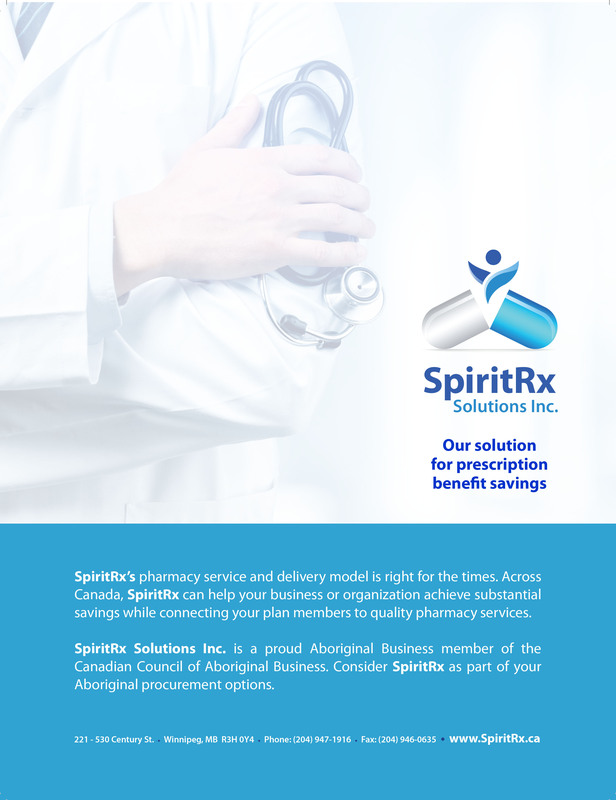 With our partners Express Scripts Canada (ESC), we (First Canadian Health Management Corporation [FC Health]) were successful in securing the Health Canada contract for Indigenous Health Information and Claims Services across Canada. The Health Canada contract was awarded through a competitive RFP process. FC Health was able to provide ESC with an Aboriginal Procurement Commitment (APC) submission that was comprehensive, responsive and innovative. FC Health has been a part of servicing this contract for Non-Insured Health Benefits (NIHB) for the last 20 years. 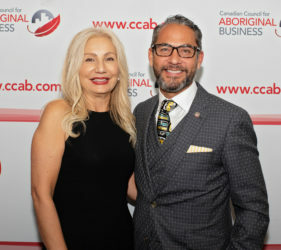 This year the Spirit Group of Companies became members of the Canadian Council for Aboriginal Business(CCAB). 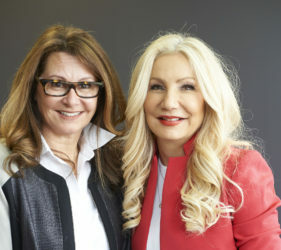 The timing has never been better to look outside the box at new ways to support Aboriginal business. 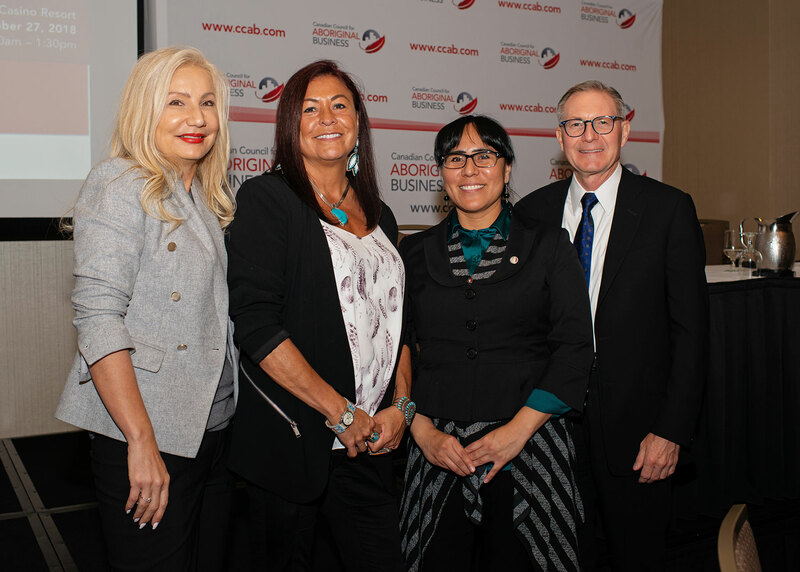 Through the CCAB Procurement Champion program, organizations are looking at opportunities outside typical ‘set-asides’ for Aboriginal business. Exactly where will the profits from the Spirit Meter go? A share of Spirit Pharmaceuticals’ profits from sales of test strips will go directly to programs that help educate and control diabetes in communities. Will the profits for diabetes education be dedicated to anything specific? Yes, the focus will be on diabetes education and programs that reach into Indigenous communities. Discussions are underway with Canadian Diabetes Association to determine how best to do that. How much will those profits be? It’s still too early to tell. Anyone can buy the Spirit Meter and know that when they do, some of the profits are going back in to diabetes education and programs. The more people buy the Spirit Meter the more funds will go back into education and programs. Adam Beach has lent his name to this product and appears in the ads, why does he support it? Like a lot of Indigenous people Adam Beach has family and friends effected by diabetes and believes that anyone and everyone can buy the Spirit Meter and help address diabetes, especially in Indigenous communities. Why did Tribal Council Investment decide to put this product on the market? TCIG has had a healthcare arm, First Canadian Health Management, since 1998. This endeavor is an extension of that commitment. 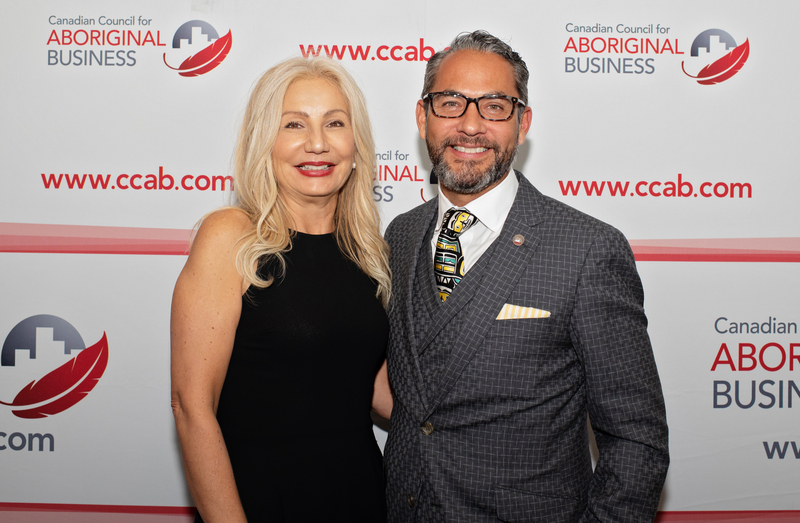 The TCIG board was looking for a product that allowed us to get back to our original vision, to seek out business opportunities that make a real difference in the lives of Indigenous members. Where can the Spirit Meter be purchased? All pharmacies in Manitoba have access to wholesalers who can stock the Spirit Meter for them. How much does the Spirit Meter cost? As with all glucose testing meters the Spirit Meter is provided at no charge when someone also orders a box of test strips. The boxes of strips are covered by most insurance plans including Non-Insured Health Benefits (NIHB) Program of Canada, so the cost to the patient will vary based on their particular insurance plan. The Spirit Meter is available through many pharmacies and medical supply companies and has been priced competitively. 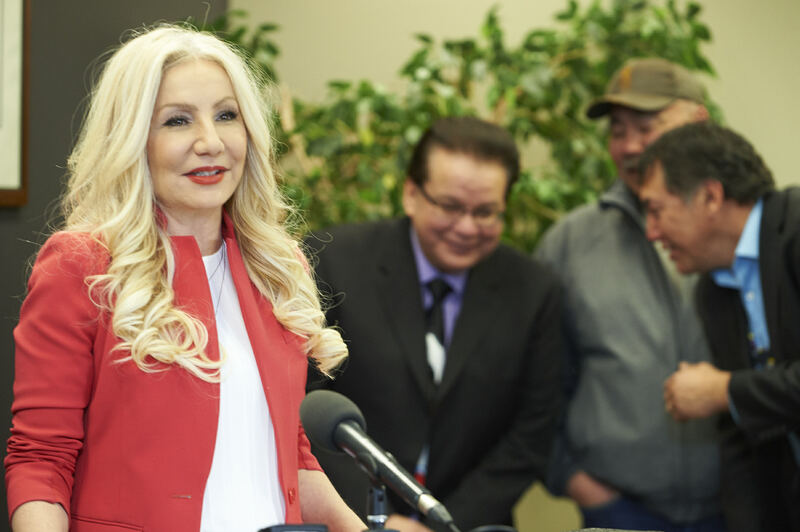 In describing the new direction of Tribal Councils Investment Group, its new leader uses such words as “humility.” That alone constitutes a major policy shift for the once high-flying investment firm owned by Manitoba’s seven tribal councils.